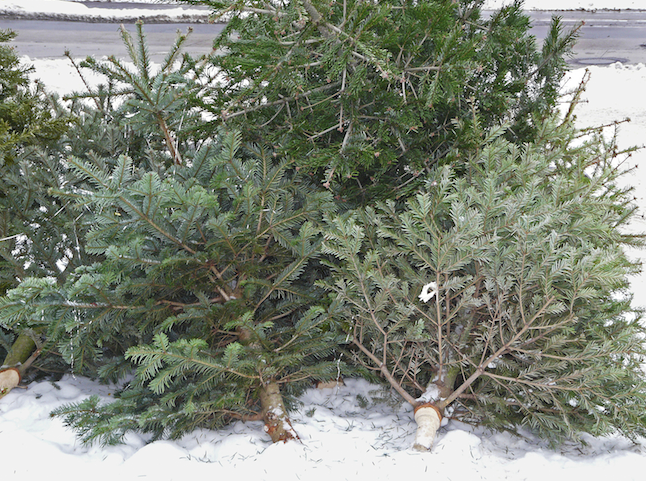 Now that the holidays are over, many Utahns will be trying to figure out what to do with their Christmas trees. 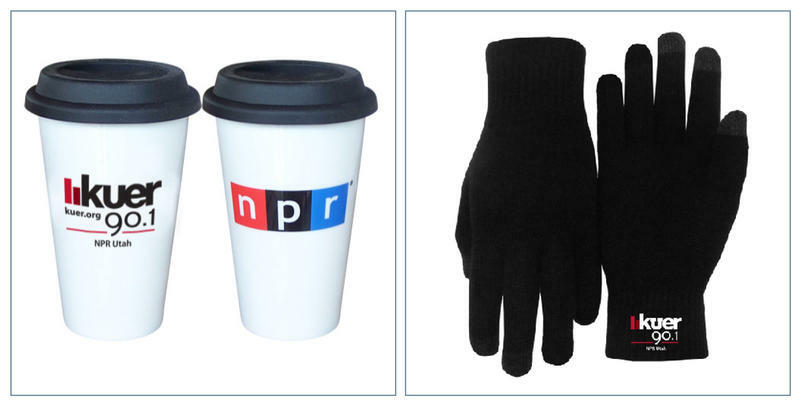 Get the perfect gift for your favorite public radio nerd. Make a donation in your favorite nerd's name, choose his/her ideal KUER or NPR item and we'll ship it to you just in time for the holidays*! 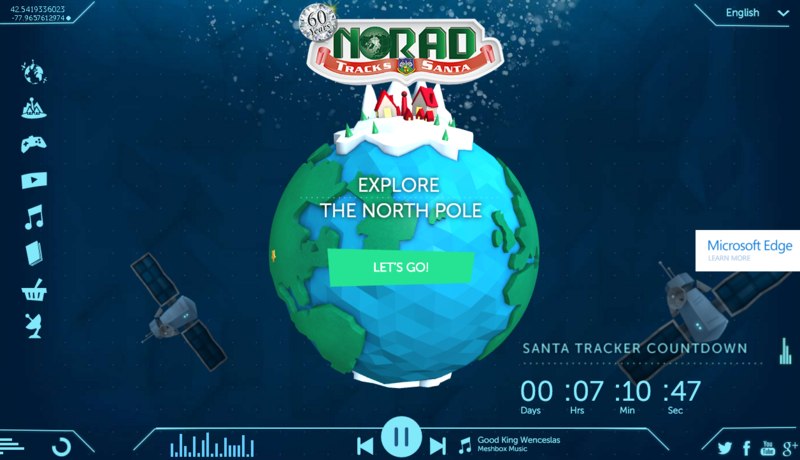 "Mom, can I see where Santa is?" asks 4-year-old Owen Shosted, perched next to his 9-year-old sister Allyson. They’ve filled the room with evergreen scent. 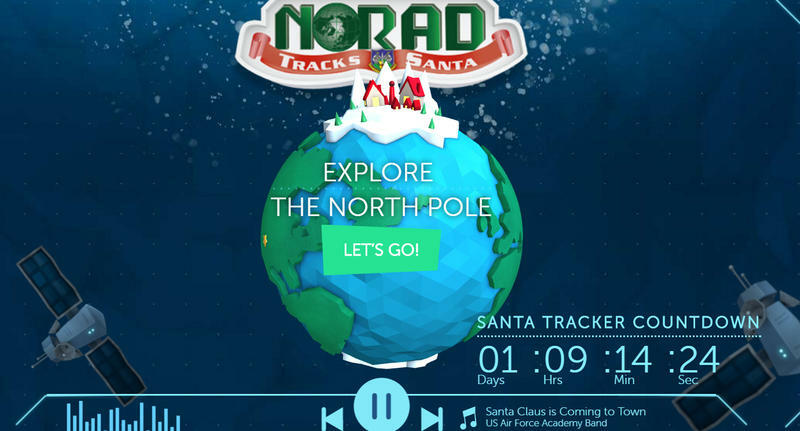 They’ve filled families with Christmas cheer. Now those live Christmas trees can serve yet another purpose – as compost. 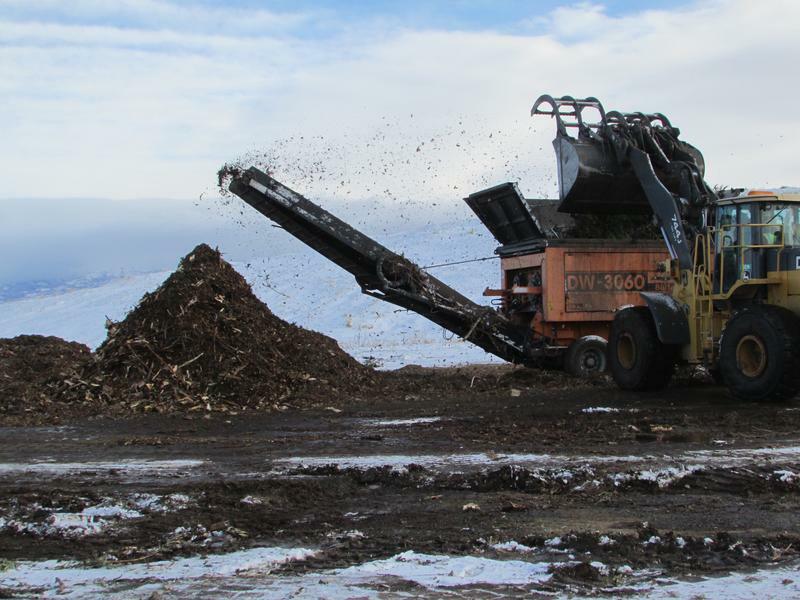 The tree-composting campaign is part of a broader program in the Salt Lake Valley to encourage all forms of recycling. 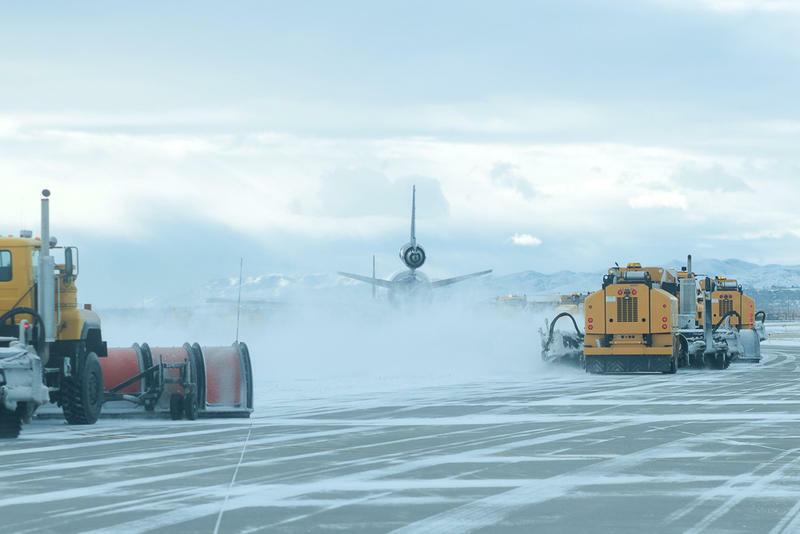 Tens of Thousands of people will be traveling through the Salt Lake City International Airport this holiday season and airport crews will work overtime to keep flights moving, even during the worst winter storms.